Here at Inland Cosmetic Surgery, we know curves. Whether you can't seem to shake that extra bulge, want to tone-up after having children, or simply want to feel a little sexier and more confident, our highly experienced cosmetic surgeons have you covered. 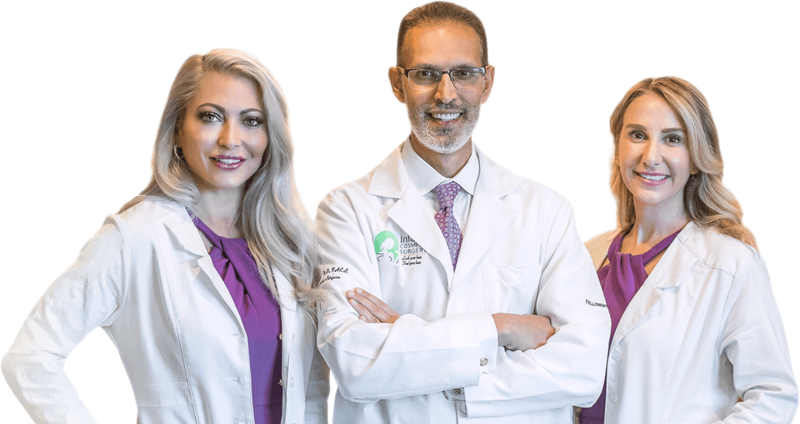 All of our body contouring procedures are performed in our fully equipped, accredited surgery center right here in Rancho Cucamonga.